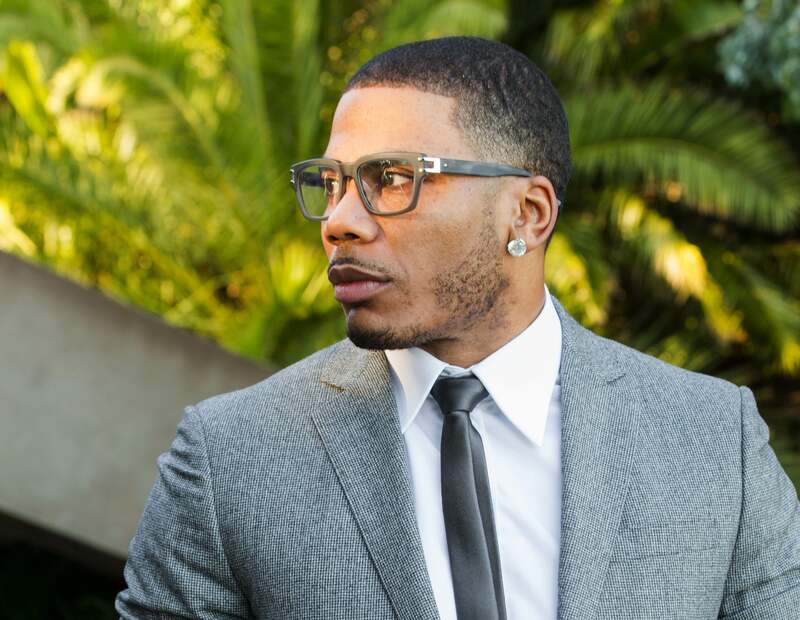 US R&B superstar Nelly and soul quartet 112 will host official RNB Fridays after parties across the country. Frontier Touring has confirmed that the original RNB Fridays events in Sydney, Melbourne, Brisbane and Adelaide have all sold out. Tickets to the Perth show, meantime, are selling fast. So they’ve had no option but to keep the party going in each city, adding official star-studded after parties. Each new show will be hosted by both Nelly and 112 and will feature performances from Blu Cantrell and Fatman Scoop, both of whom are on the original event’s line-up. And each new show takes place directly after the original RNB Fridays date. General public tickets for all these dates are on sale from 10am local time this Friday, November 11.